It was one of the festival's most anticipated events. CANNES, France—NDAs aside, Martin Sorrell wants to state, for the record, that none of the allegations raised against him in recent months are true. 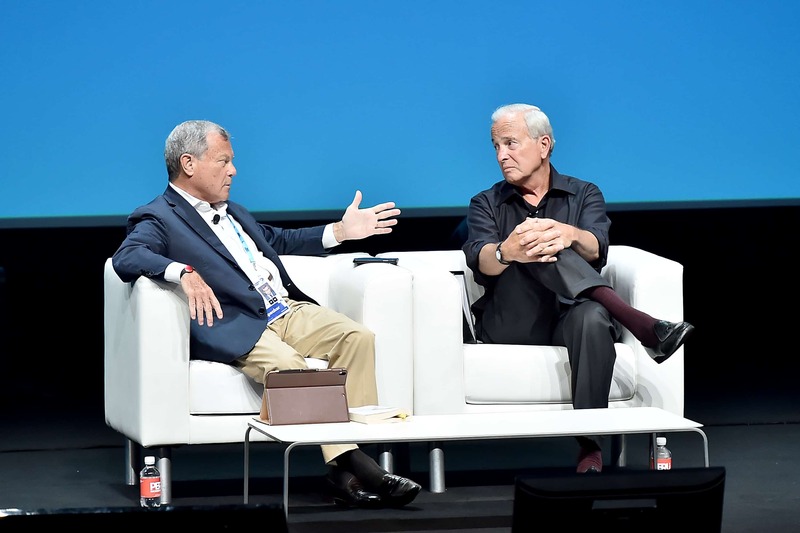 The former WPP CEO made this point in several different ways during a Cannes Lions Festival main stage “debate” with Ken Auletta that was ostensibly a conversation about the latter’s bestselling book, Frenemies. Most of the sprawling, hour-long tête-à-tête touched on the same topics Sorrell addressed in the previous day’s interview at a nearby Irish pub: digital platforms, media consolidation and the conflict between customer privacy concerns and advertising’s reliance on data. He also made clear, for the second time, that he “violently” disagreed with WPP chairman Roberto Quarta’s claim that he had been treated just like any other employee during an investigation into claims that he used company money to solicit a prostitute, as first reported by The Wall Street Journal. Sorrell called the characterization unfair, though he didn’t address any specific claims. “Am I an easy person to deal with? No. Am I demanding? Yes,” he said, arguing that he cannot be faulted for holding high standards. Regarding FT’s claims that it had “spoken to more than 25 individuals who have worked closely with” him, Sorrell said, “maybe they spoke to the wrong 25 people.” He then implied that he might at some point publish a group of “numerous” emails he claimed to have received “over the last six, seven, eight weeks” that would, in his words, “contradict” the reports. He also again denied both the prostitution claim and assertions that he has not been particularly vocal in defending himself, stating, “I haven’t exactly been quiet. We responded formally … it’s not true. You recall they said the investigation didn’t find against [me].” When pressed by Auletta to explain why he “felt compelled to leave,” Sorrell said he had already done so in the note sent to all of WPP’s approximately 200,000 employees when the news first broke in April. At that point in the conversation, it became clear that the former CEO would rather talk about other things. “The biggest frenemy—the existential threat to your business, it seems to me—is the public that really doesn’t want to be interrupted by advertising,” said Auletta as Sorrell criticized some of his book’s perceived weaknesses on topics like consultancies, “zero-based budgeters” and activist shareholders that press big brands to reduce their overall budgets. 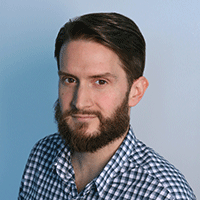 In defending himself from Sorrell’s secondhand accounts of clients asking why he couldn’t be more optimistic about the state of the ad industry, Auletta said paid media is ultimately a critical part of the modern consumer experience. He deemed the idea of subscription models as a potential solution “foolish” because most Americans simply don’t have the income or inclination to pay monthly fees for Facebook, much less any given media outlet.